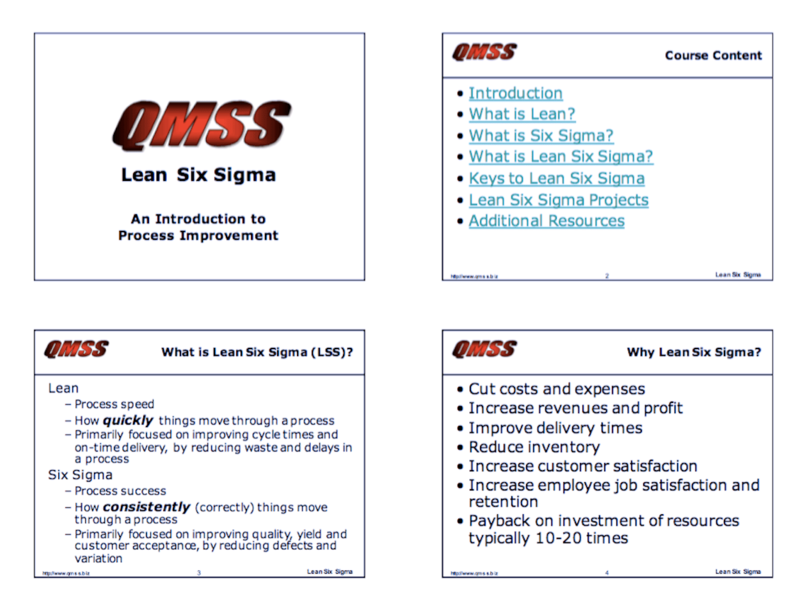 Lean is process speed and Six Sigma is process success. Lean and Six Sigma have been around for a few years, but only recently have people realized how well they compliment one another. In fact, they are more similar than different. 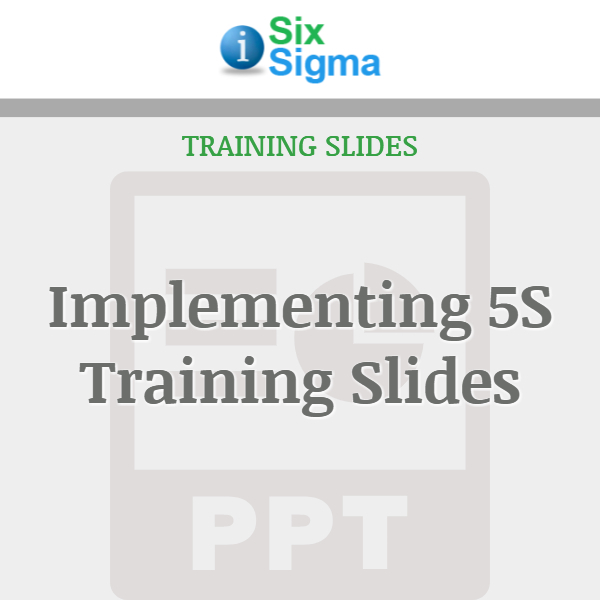 The most successful improvement initiatives today use a combined Lean Six Sigma approach, with much more success and faster improvements than either initiative on its own. 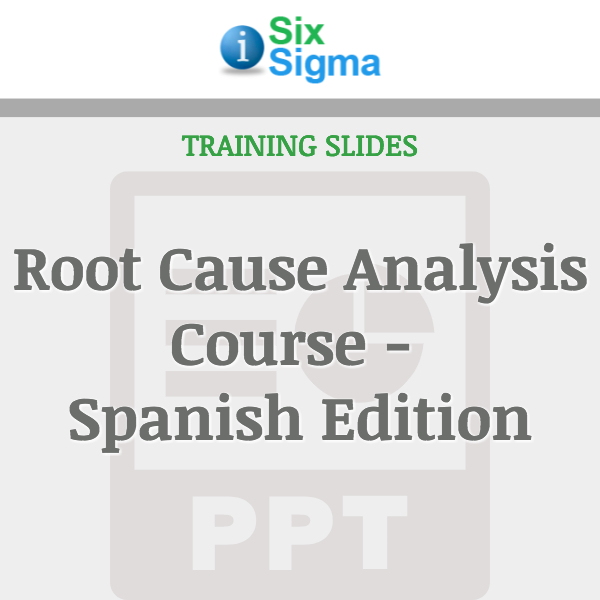 Lean focuses primarily on cycle time reductions, and Six Sigma focuses primarily on defects. When you apply the correct tool or analysis to any problem, you are almost guaranteed to resolve the issue if you have the right mix of training and knowledge. 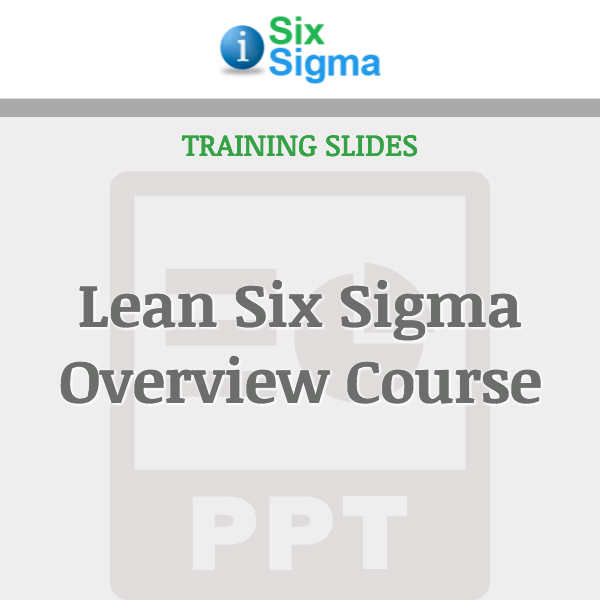 This course provides you with an overview of Lean Six Sigma, how it can improve your company’s performance, what each initiative’s strengths and weaknesses are, why these initiatives should be combined together, and how your company can succcessfully get started implementing Lean Six Sigma.